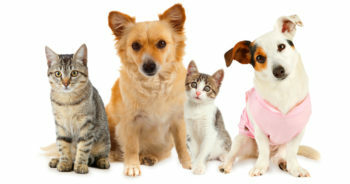 As a pet friendly community, we want the best for all of our furry friends here and everywhere else in the community. That’s why we have partnered up with the Kansas Humane Society to help all those animals in need. There are many different ways you can lend a hand to the Kansas Humane Society like donating money, rubber toys, treats and so much more. Along with donations, there are many other ways you can get involved and have a good time. With KHS events like Tot Tuesdays, Read to Rover and Furry Film Fridays, you can help give back all while having a good time with family and friends. If you would like to donate toys or food, you can drop off your items in the mail room and we will deliver them to KHS for you. For more information on all the fun activities they have for you to get involved in, visit www.kshumane.org. next post: Well-placed mirrors can do wonders!